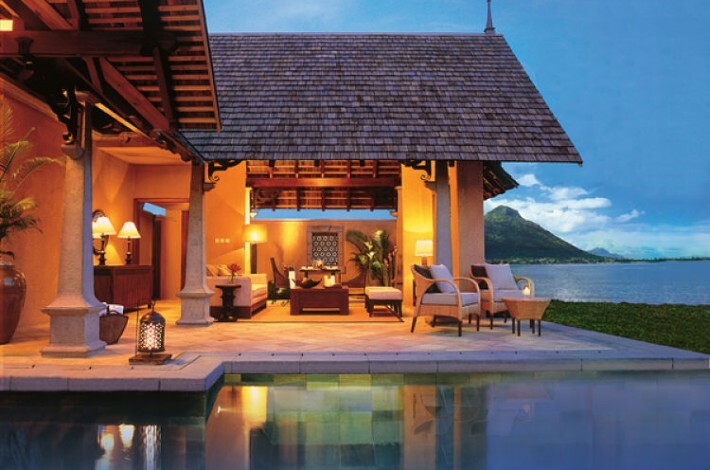 Home / Luxury Spa Destinations / "Indian Ocean"
Shanti Maurice Resort-A Nira Resort Hotel-a heavenly getaway! Mauritius is an island country in the Indian Ocean, around 2,000 kilometers away from the southeast coast of the African continent. Mauritius is a beautiful island and it’s a wonderful getaway, a place where one can enjoy tranquility and some peace. The flora and fauna of this place is also eye-catching and exotic in nature….